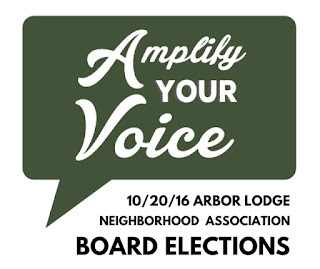 Arbor Lodge Neighborhood Association: October 2016 E-Newsletter - Get in on the Good! 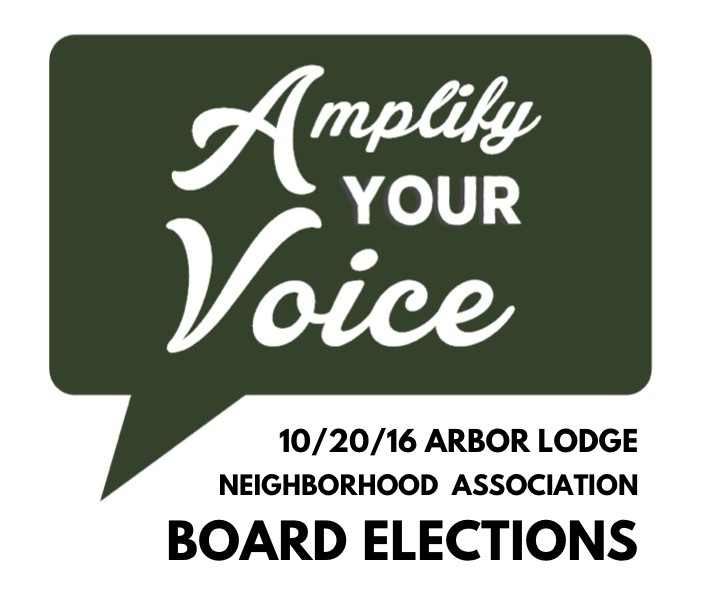 October 2016 E-Newsletter - Get in on the Good! Learn more about what we're up to and how you can participate.